As a Design Technology Specialist, Jess focuses on developing and implementing new technologies and work flows for design, delivery, and collaboration at Shepley Bulfinch. With a background in Architecture and Technology, Jess directs the vision of VR content within the firm; leveraging immersive technologies to find innovative business solutions, and working with project teams to create VR experiences for client and user group meetings. 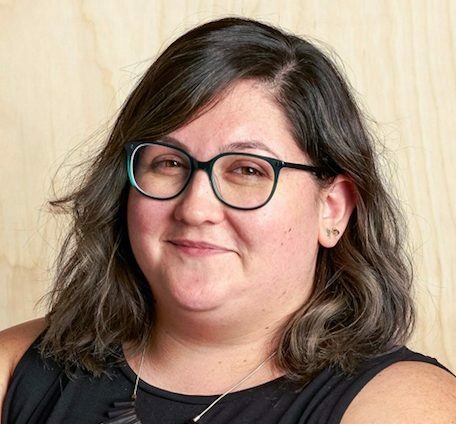 Jess holds a Masters of Architecture from Arizona State University and is an active contributor in her local AEC and VR communities in Phoenix, Arizona.